The Rijksmuseum Amsterdam is home to the world's finest collection of art, crafts and history. 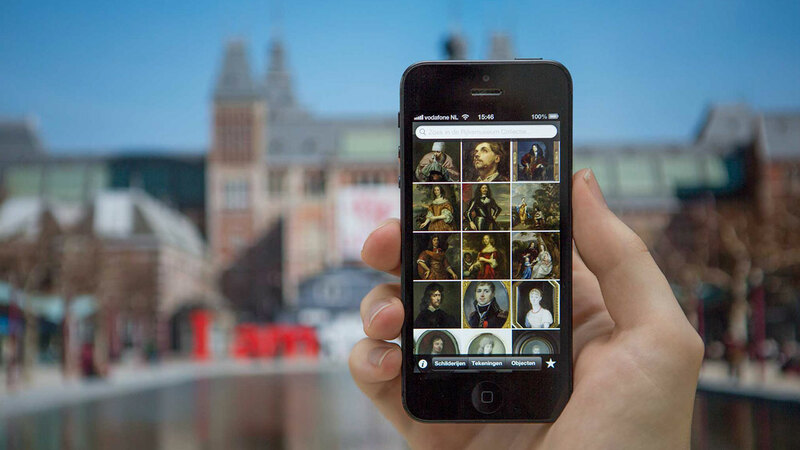 Now you can carry the Dutch National Museum Collection with you wherever you go to enjoy and share art like famous works of Vermeer or Rembrandt with this app. No Frequently Asked Questions available.